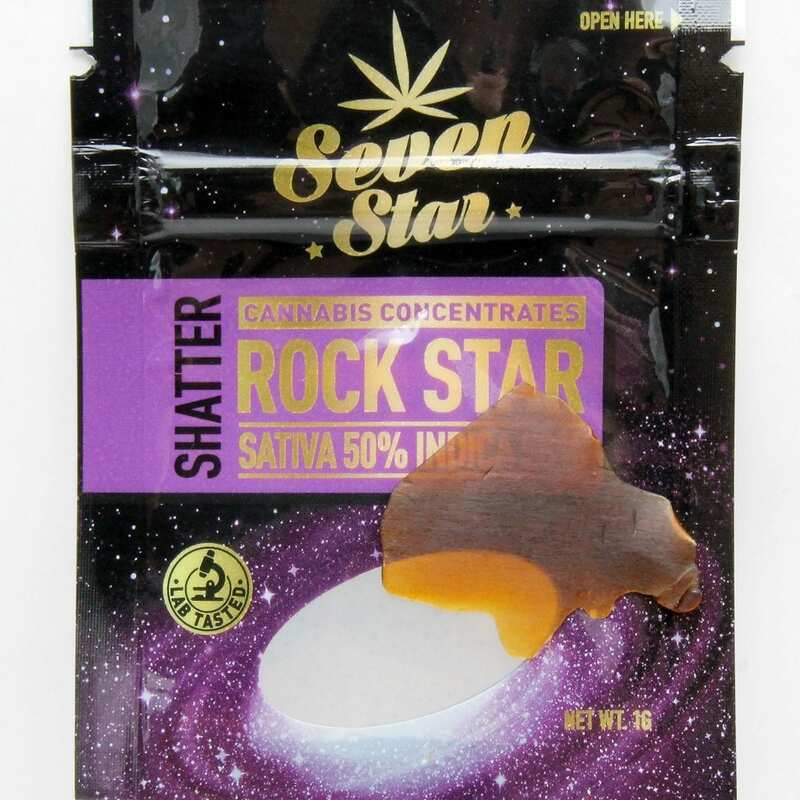 Amazing product…picture says 50% sativa and 50% indica. That is not true. Rockstar should be more indica than sativa. When the product arrived, the packaging actually says 70% indica 30% sativa, which should be correct. But the picture on this page is wrong. That being said…the product was exactly what it should be and was absolutely fantastic. This strain is a good night time strain, quite sedative, great for insomnia. I will definately buy this again.